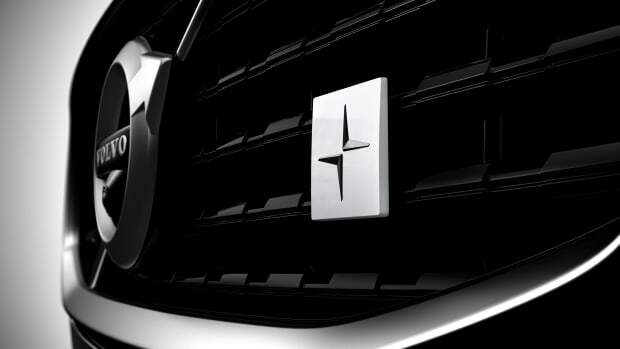 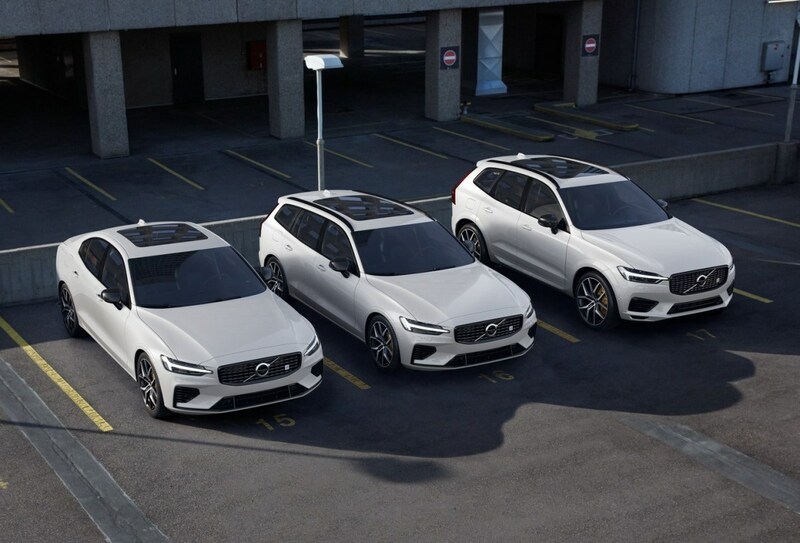 First offered on the 2019 S60 sedan, Volvo&apos;s high-performance "Polestar Engineered" trim is expanding to two new models: the XC60 SUV and the V60 wagon. 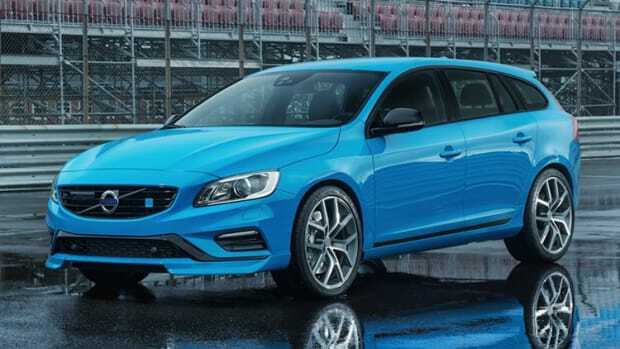 Both cars will have the T8 Twin Engine Plug-in Hybrid under the hood, which produces 415 hp and 494 lb-ft of torque. 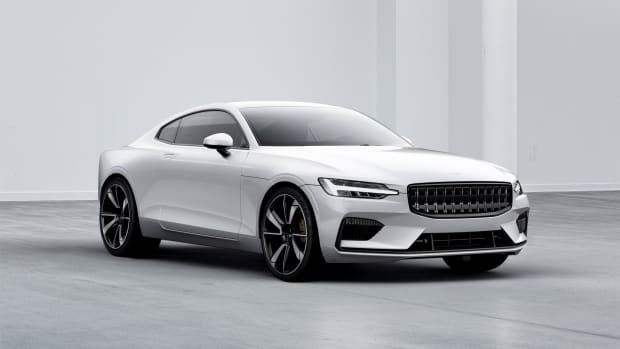 Both models will also feature Öhlins front strut bars to enhance stiffness as well as gold-colored six-piston brake calipers, integrated black chrome tailpipes, a high-gloss black grille, wheel arch extensions, gold seat belts, and Nappa leather/open-grid textile upholstery.